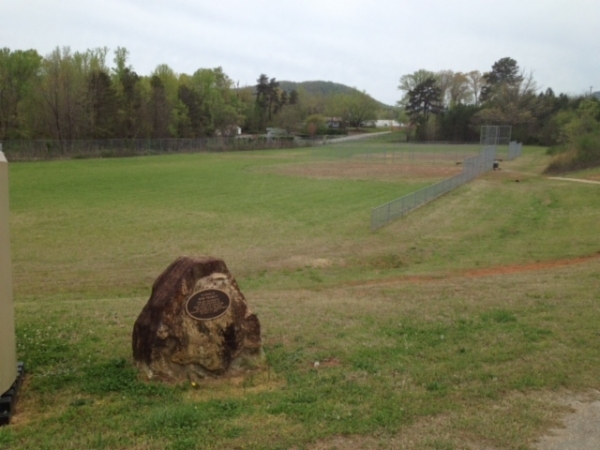 Searcy Field contains two ballfields with backstops and partial fencing. It is available for public use on a first come, first served basis. There is informal parking and a port-a-john.